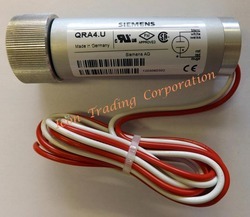 We have firm allegiance in supplying and trading superior quality UV Sensor for use in different industrial burner applications. These sensors have vital use in burners for detecting UV radiation for effective and user friendly operation of industrial burners. 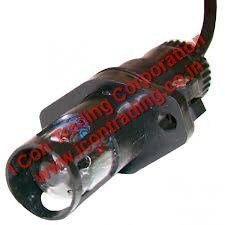 With the procurement being processed from authentic vendors, these sensors are designed by pool of skilled personnel. 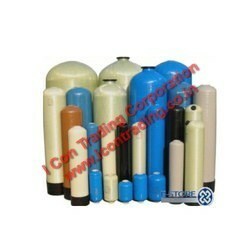 Moreover, we supply our products in tamper proof packaging at nominal price range. 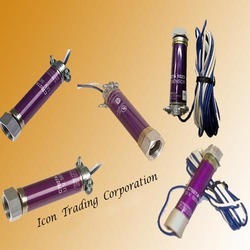 Icon trading corporation,Kolkata offering a complete range of Honnywell Burner Flame Detector/sensor with the most competitive rates. A photoelectric device can be either intrinsic or extrinsic. An intrinsic semiconductor has its own charge carriers and is not an efficient semiconductor, for example, silicon. In intrinsic devices the only available electrons are in the valence band, and hence the photon must have enough energy to excite the electron across the entire bandgap. Extrinsic devices have impurities, also called dopants, added whose ground state energy is closer to the conduction band; since the electrons do not have as far to jump, lower energy photons (that is, longer wavelengths and lower frequencies) are sufficient to trigger the device. If a sample of silicon has some of its atoms replaced by phosphorus atoms (impurities), there will be extra electrons available for conduction. This is an example of an extrinsic semiconductor. Photoresistors are basically photocells. 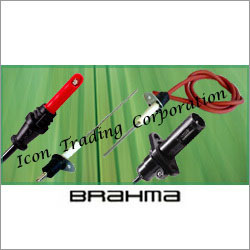 With the support of punctilious personnel, we are involved in supplying and trading qualitative array of Brahma Photocell. Our offered photocells works as conductors in relative with incident light intensity for detecting light from flame inside the flame. With these prospects, these photocells are used in burners for their long term effective functionality. 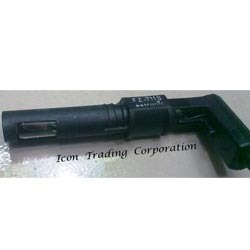 Available with us in wide stipulations, these are supplied to customers at pocket friendly rates. 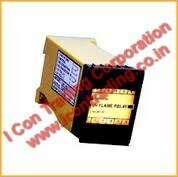 Gas fired burner’s photocells covering a firing range from 11kW to 9,580kW. 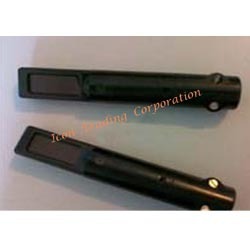 We are dedicated in supplying and trading superior quality Satronic Photocell, which are known for high efficiency and capability of withstanding high temperatures. Widely used in detection of light inside the burners for their precise functionality, these photocells are procured from trusted vendors. Designed and fabricated by skilled professionals using high grade raw materials and advanced technology, these photocells are available with us in different stipulations. Backed by dexterous professionals, we have been able to put forth the clients a highly durable assortment of FRP Vessels. 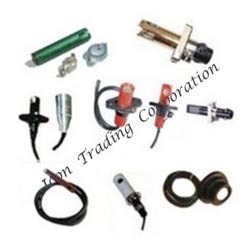 Manufactured by winding thermoplastic liners with composite material, the range is acknowledged for excellent corrosion resistance, high strength, light-weight and long service life. 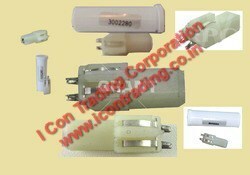 Looking for UV Cells ?